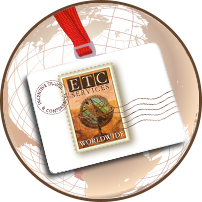 ETC Incentives & Conferences is a privately owned travel company that specializes in all areas of group travel. 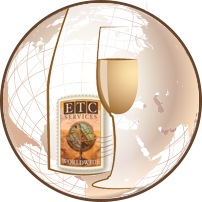 ETC Incentives & Conferences provides a full range of travel and travel related services to a wide range of clients. From corporate incentive travel to international conference and meeting planning, to taking small leisure travel groups to exotic destinations around the world. ETC Incentives & Conferences does it all... but always with a personal touch. It’s a small world we live in and it is waiting to be explored. Not just by the rich and famous, but by average people who would benefit greatly by experiencing the joys of learning about other countries and their cultures and seeing first-hand the diverse wonders of the world we live in. ETC Incentives & Conferences guarantees that you will receive exceptional service for your next corporate incentive trip, conference or leisure group trip to some special, exciting destination should you decide to use us. 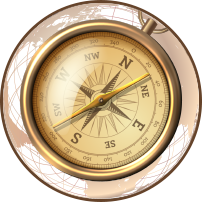 Please give us a call when you are thinking about your next travel program. We are looking forward to talking with you!